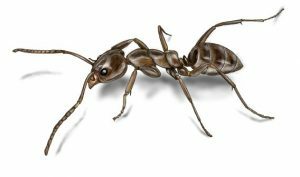 Ants favour the warmer conditions and thrive here in Queensland; the common ant has a diverse range of nesting habits from inside your home to around the garden. For most home owners ants become a nuisance when they enter your home, they pose a sanitary risk and are drawn inside usually in search to wide range of foods. Some ants build nests in walls and roof spaces. A few species are known to attack electrical wiring. Outdoor nesting can be spotted by the piles of soil be deposited on pavers between tiles and brickwork resulting in a mess. Some ants may bite or sting. Signs of a few ants on floor or in your kitchen cupboards could be a sign of an infestation. A few ants in the kitchen may be attracted to spills from a jar or food left in the open, its only matter of days before you are over run by them – act now! Dust particles around the skirting window or from the ceiling will be an indication they are nesting in the roof space or behind the walls. Ants do have a different feeding habits, some species prefer sugary and honeydew, and others almost any type of food is acceptable. There are three castes of ants. Male, Female, Worker. 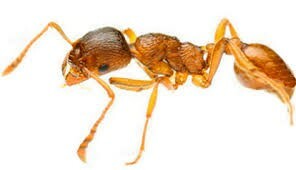 Costal brown ant also called big-headed ants are major pest around properties, they infect lawns, pavers. 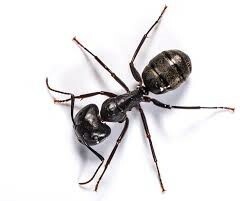 They are multi nesters which are interconnected which can form super-colonies, the sting from these ants does not cause discomfort. Costal Brown ants are very active in late summer and early winter. 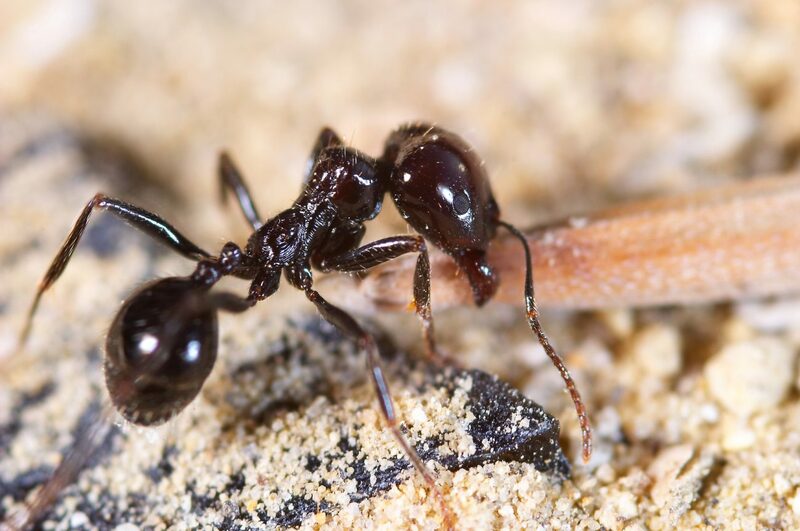 These ants prefer meat or fat base foods. Excavations from these ants can be extensive that the brick pavers can become unstable, lawns can become so aerated subsequently die by drying out. To prevent the risk of an ant infestation to your home. Clean all spills from jars before putting them away. Remove all food particles from kitchen tops. Clear away unused pet food, inside and outside. Sweep away food bits off the floor. Use air tight containers to store food. Prefers inside, but will see outside as well. Outdoor nests under landscape timbers, rockery, garden beds, inside wall cavities.